I've known this gorgeous gal since she was a little kiddo running around the church hallways in oversized FUMC t-shirts. Her mom was my youth pastor in junior high, so yeah, we go way back. I happened to run into her one day while I was scarfing an onion burger at Tucker's, and I MAY have startled her with how excited I was to run into her. You see, Hayley was majoring in Photographic Arts at the University of Central Oklahoma just like I did! I'd been wanting to ask her if she'd like to do some assistant work for me, but just never got around to it. So I was grateful when the universe pushed us together, especially since burgers were involved. Turns out Hayley was needing to do her internship before graduating, and I was more than happy to share with her the wealth of knowledge I possess as a supremely important photographer (snort). 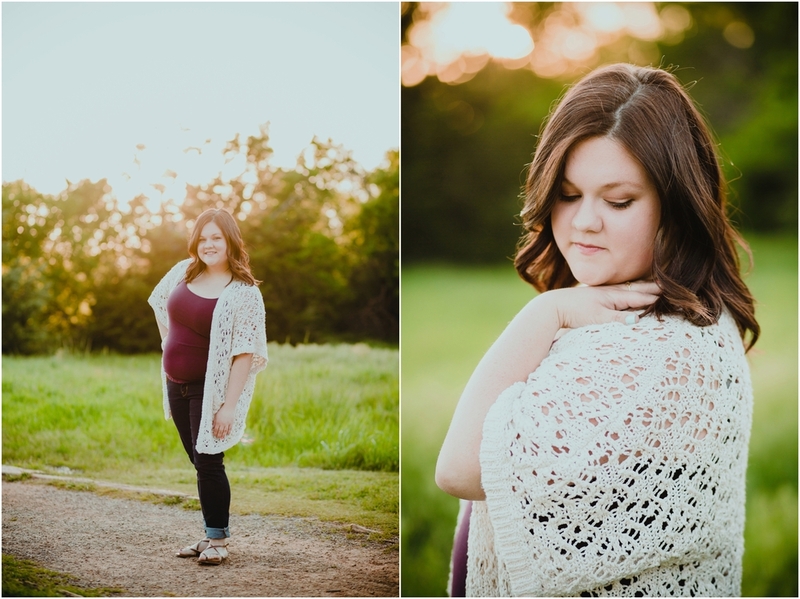 Anywho, Hayley was an awesome photography intern and an even more amazing model for her senior photos! I love the ones with her scrunched up nose smile, because THAT is Hayley. Well, that's the Hayley I'll always remember. Congrats on graduating, and yay for your first school-free Fall!